Bryce Brown was hoping to extend his college career for at least one more game, but it wasn’t meant to be. 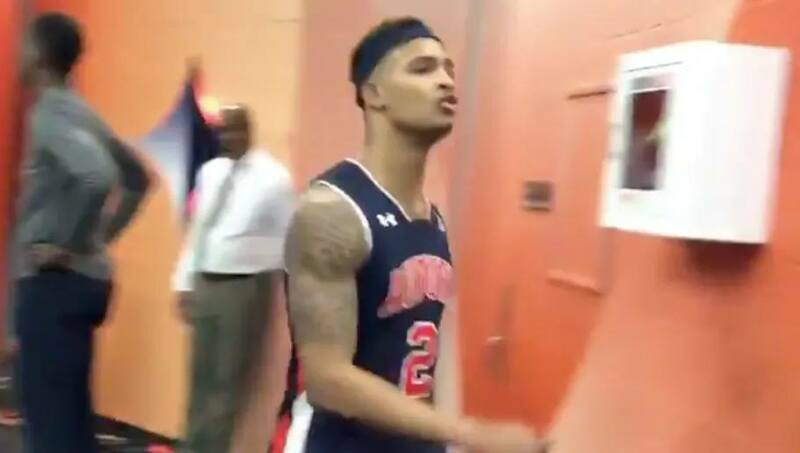 The Auburn senior guard voiced his displeasure with the controversial call that ended the Tigers’ NCAA tournament run on Saturday night in their Final Four clash with Virginia. “NCAA needs to get some new refs,” Brown stated severall times as he passed by reporters. Brown was likely referring to two calls towards the end of the game where there was a no-call on Virginia’s Ty Jerome and all made against junior guard Kyle Guy. Kyle Guy would miss a last-second three but would be fouled Auburn’s Samir Doughty with little time remaining. He sank all three free throws. Brown finished the contest with 12 points, three rebounds and three assists.